Farms have really moved on a lot from the ones I used to visit on my school trips, those were proper farms, you got right close up to the animals and apart from a ride in a tractor there was little in the way of a play area. 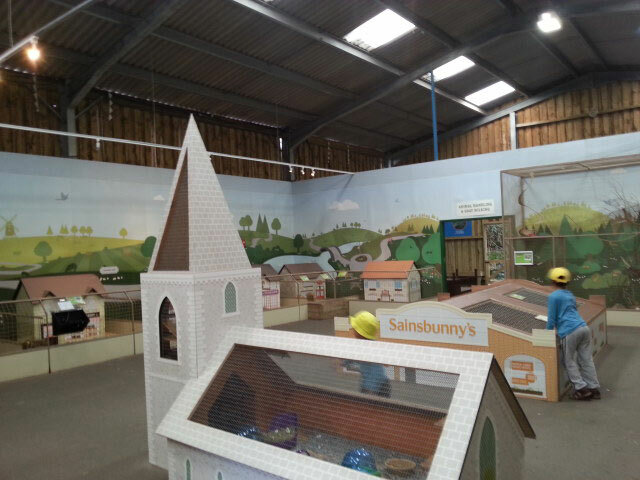 First of all – is it a farm or is it a play area? 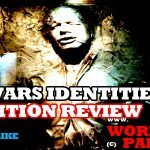 Most farms, nowadays seem to suffer from an identity crisis, and don’t know whether they farms or whether they are play areas. I’ve been to a lot of farms who have a converted their barn into a soft play area and then dotted some animals alongside. Bocketts Farm happily bucks that trend – here they have done a very good job of balancing this out. 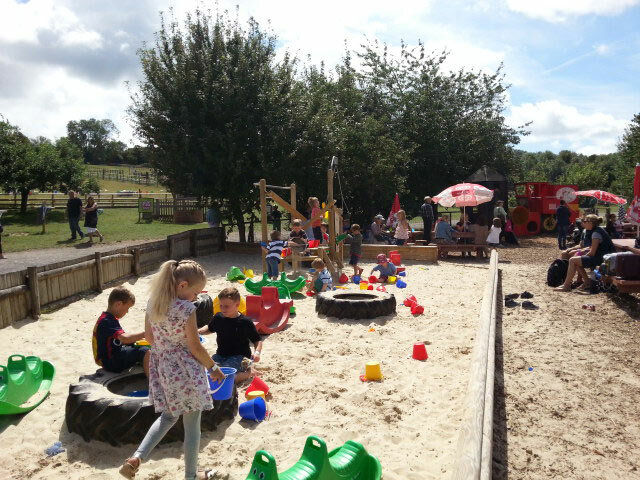 Bocketts Farm is a play area, a phenomenal play area at that (keep reading for the photos), but Bocketts Farm differs from other types of farms in that it is a real farm, and one in which you can interact with the animals at close quarters. 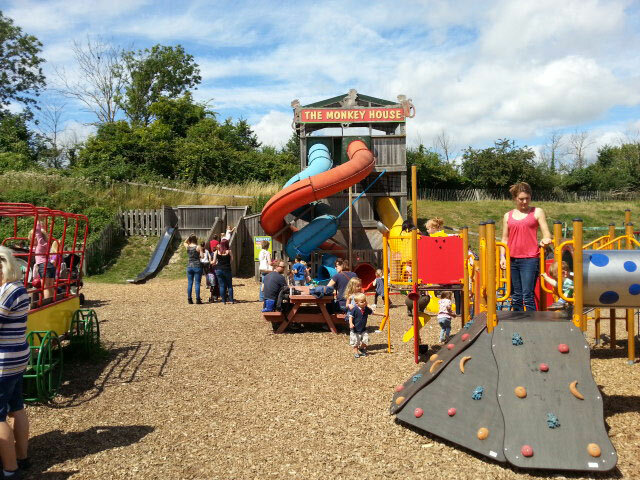 Bocketts Farm is a real example of how a farm for kids should be. One of the things I really liked about this farm is that it everything is themed around the farm itself. 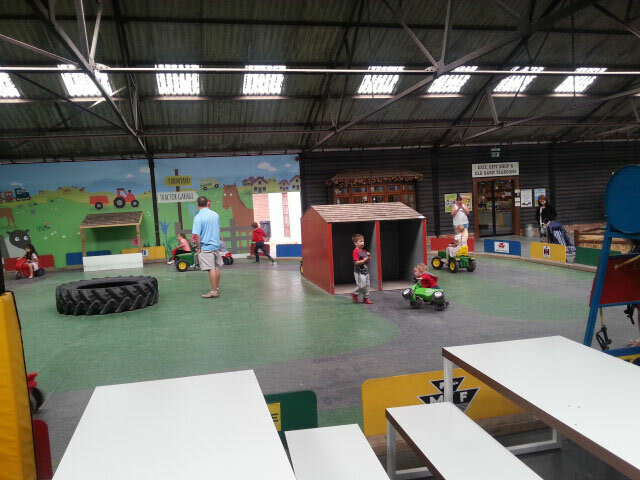 All the play areas have a farm theme and I like that it is not overly commercialised, it would be very simple for them to have minion’s themed play and food areas (yes I’ve been to those types of places too) but instead the puzzles, the games, everything is themed around the farm, even when you are blazing down the slide you go in a rough sack and the landing at the bottom is that rough mat texture that you would associate with country living. There were so many play areas, here’s how my day went and if your kids are anything like mine or any other parent’s who I saw that day, your visit will go something like this. Buy your tickets and enter the farm. You will try to take them to the toilets but you will be met by the farm track with mini tractors (that the kids can pedal along), mini bikes and buggies replete with its own mini petrol station (the kids love filling up their vehicles with imaginary petrol – makes them feel like grown ups). Prise them away from that track to be met with the trampolines, the mini models and the puzzles. Expect to spend an hour in the first play area – luckily there’s some seats and tables all around, with a nifty coffee shop in the corner. 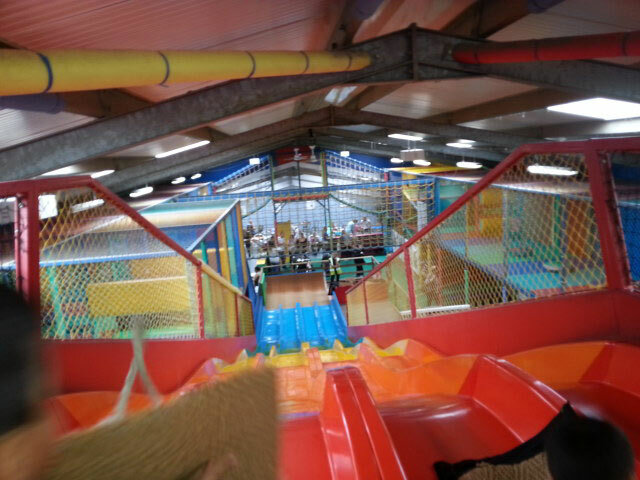 Try to get them to see the animals but me met with two amazing indoor soft play areas. 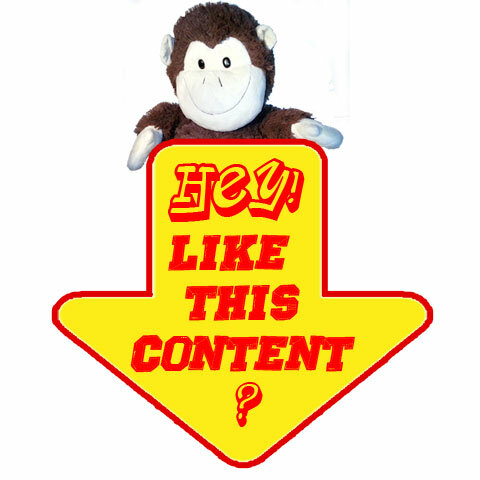 One of which has that awesome slide with the sack – absolutely great fun (and you will revisit this on your exit from the farm). The toilets are in the corner, right next to the giant ice cream sign – prepare your ‘we will get the ice creams in a moment line). Perhaps now you should stop for lunch given almost two hours have been spent in the play areas – and you’ve yet to see the farm. There’s plenty of places to eat inside – there’s also places outside, but you will be faced with even more amazing things outside so best to feed them first as it could take another hour to walk the fifty odd feet to the outdoor play area. As you leave the barn, on your right is the mini animal petting area – this was great, they have set petting times when the animals are brought out. Perhaps this is something they could work on, I’ve been to other farms where the animals are out the whole time and handlers will help you pet them. 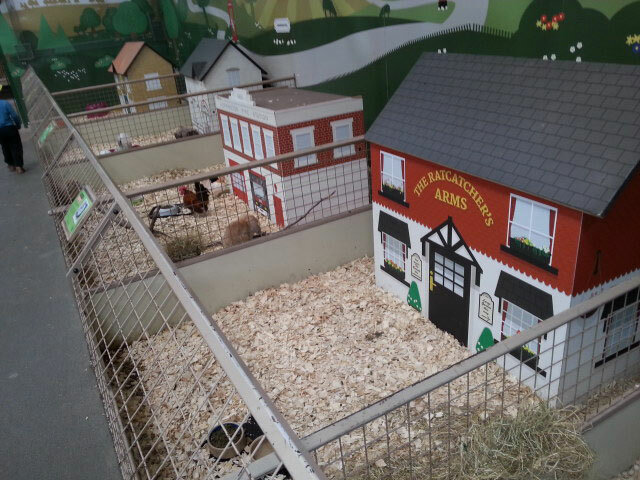 Here you need to come at set times and you will get to see a variety of animals – we met the baby goat, a rabbit and a hen. Again at other farms you get to hold the animals, but here the handlers will hold them so you’ll get about half a minute of petting each animal before they move around – maybe that’s all you want, but you will have to wait for that. Immediately outside that is a hand washing area. 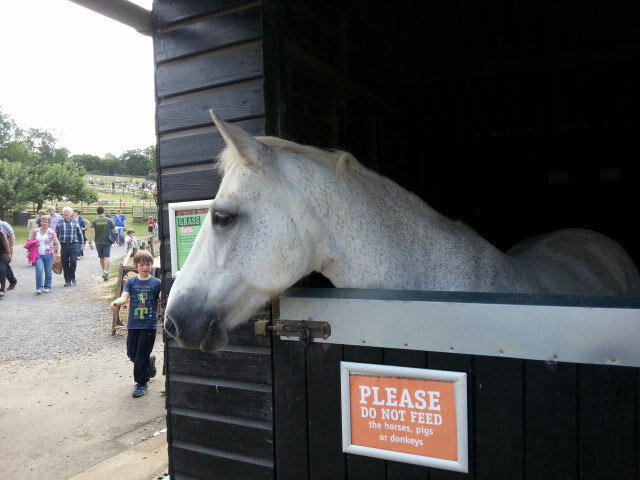 Going outside you get the chance to see the some wonderful horses right outside the exit of the play barn. As you bank around to the right, your kids will see some amazing outdoor play areas, I counted five areas, expect your kids to be enthralled with the adventure playground – replete with sand play area and a giant tower with three windy slides – little tip to the farm, maybe some kind of gate to secure the entrance/exit of this area would help as the kids can easily run between one area and the other and there are lots of harrowed parents trying to find them. 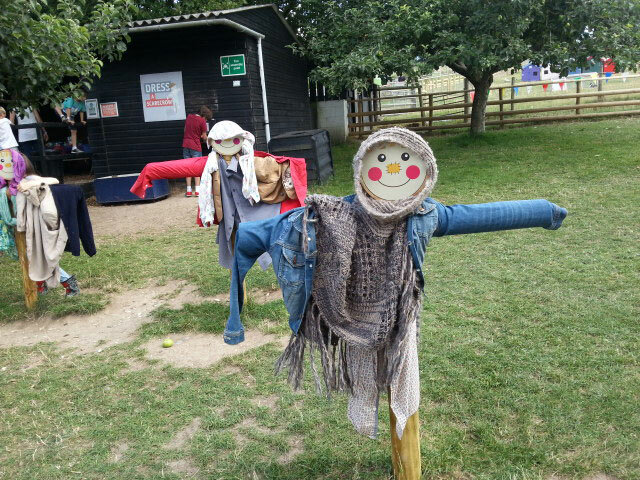 Directly opposite the first outdoor play area is a scare crow dressing up area – I thought that was very clever, and one of the many ways in which the kids can learn about farm life through play. 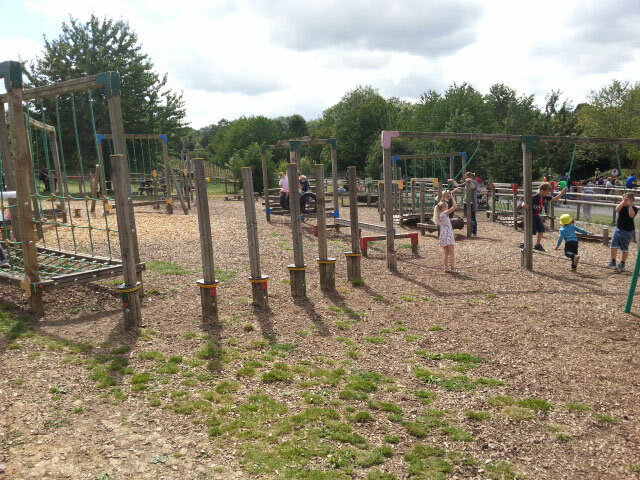 Go across a bit further to the right and there’s yet another amazing play area with an obstacle course. 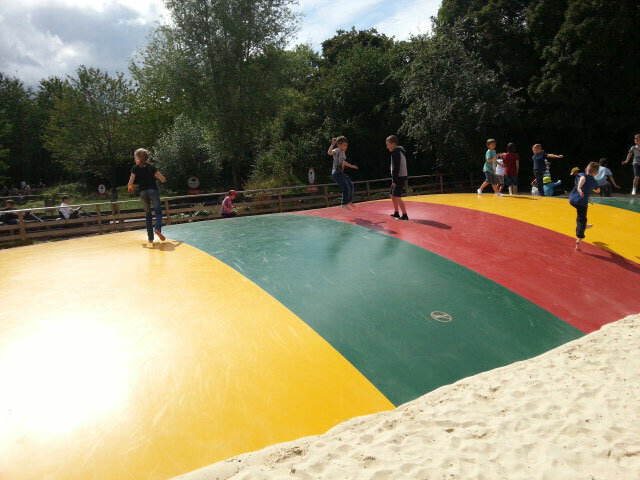 There was a giant multi-coloured bouncy pillow area where the kids can bounce and slide away on something similar to a bouncy castle (if no-one is looking you can join in too). 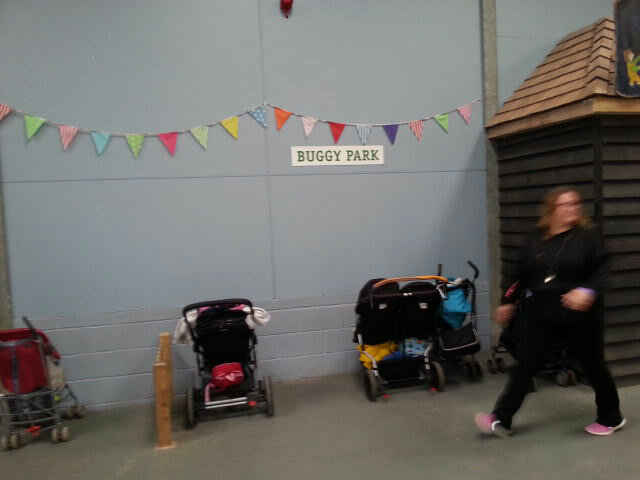 For older kids there was some kind of buggy race track – I didn’t get close enough to see. 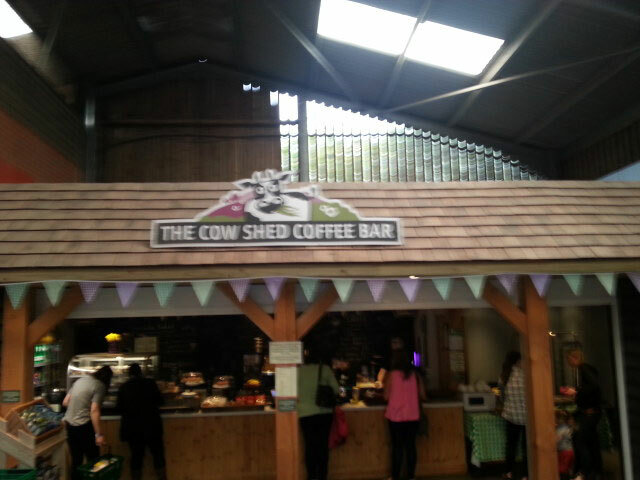 At the end of the track is a donkey ride area – I think this cost £2.50 per ride – which reminds me, bring some cash along as there are no cashpoints on site (although the café and entrance area do take cards – the individual concessions inside don’t). Pretty much five or six hours have gone and you haven’t yet seen any animals – I did a straw poll with other parents there at around three in the afternoon, and they all told me the same story, that apart from the small animal handling area inside and the horses that you meet as you immediately exit the play-barn, that they hadn’t seen any animals yet either. So I set out to take the kids around the farm to meet some animals – and this is where Bocketts Farm separates itself from a lot of other playareas-come-farms – there’s a wealth of animals to see here, in fact we only saw about a third of the animals available – be prepared for some trekking, which they kids won’t do as they’ve been running, jumping, climbing and sliding around for the past four to five hours. The Best way to get around the farm is on the tractor ride (£1.25 per person – again, please bring some cash with you). I’d suggest the indoor big animal barn to the left, where you can get close to some of the traditionally animals that you’d expect to see on a farm, and here you have an opportunity to pet and feed the sheep and goats, they give you a bag of animal feed when you enter so hold onto it (stick it in your bag otherwise you’ll have some disappointed kids when you do finally get to meet the animals) – and yes there is a handy hand wash area. So all in all, there it is, I had a really great day out, the weather was kind to us, but I think even if it wasn’t there’s plenty enough to do indoors to make it a whole day out – I think we went on the indoor slide a dozen times. 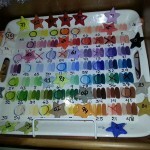 Food and drink – plentiful, priced pretty reasonably and the food is specially prep’d to meet kid’s expectations. Baby change area – yes I spotted a double booth and the toilets are easily accessible. 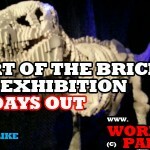 So I recommend this as a great day out, you’d certainly have some tired kids at the end. Depending upon your journey length you may want to feed them before you leave. Have you been, tell me you experiences below. Know any other farms that are as good, then again use the comments box below to share your experiences. 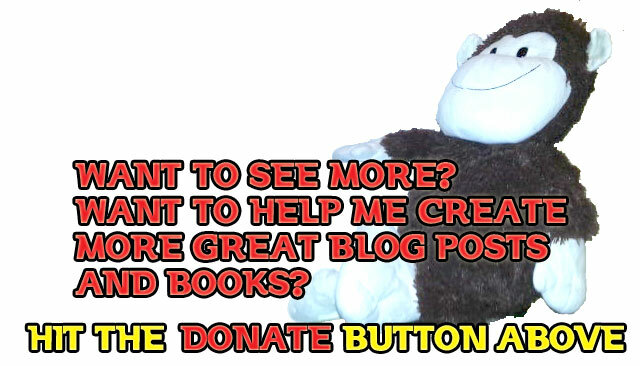 And while you’re here do have a look around the site, you’ll find I blog for you, the busy working parent – everything on this site is for you – tell your friends about it (use the social sharing buttons below).